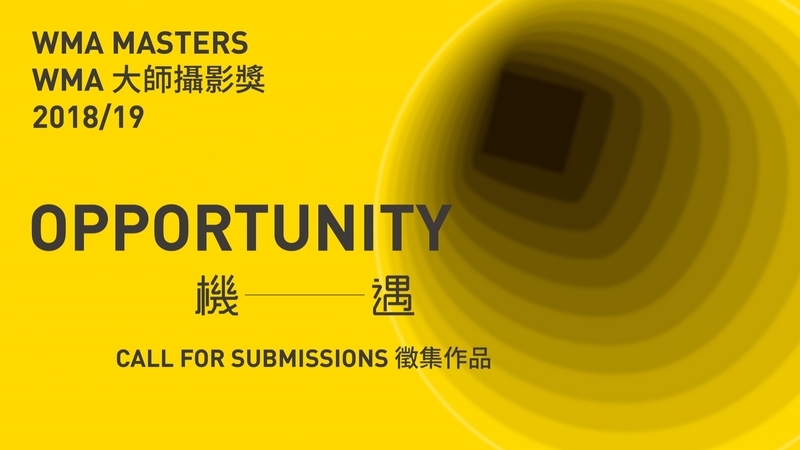 From now till 28 September 2018, the WMA Masters invites both international and Hong Kong artists and image-makers to submit photographic works. The visual content must be related to Hong Kong and the chosen theme, “Opportunity”. Finalists will be selected by a panel of international judges and their works will be exhibited in Hong Kong in Spring 2019. A full-colour publication will be published to coincide with the exhibition. The WMA Masters will also host a series of talks, panels, and seminars during the exhibition period. The winner of the WMA Masters will receive a cash prize of HK$250,000. Each of the finalists will receive HK$15,000. The WMA Masters’ international panel of judges comprises industry leaders in photography, art, publishing, and the non-profit sector. They include Zoher Abdoolcarim, Kurt Chan, Clément Chéroux, May Fung, Yumi Goto, Kevin Lee and Michael Wolf.